All of our Pet Stop® products are American-made, top of the line, and guaranteed to ensure the happiness and safety of your pet(s). 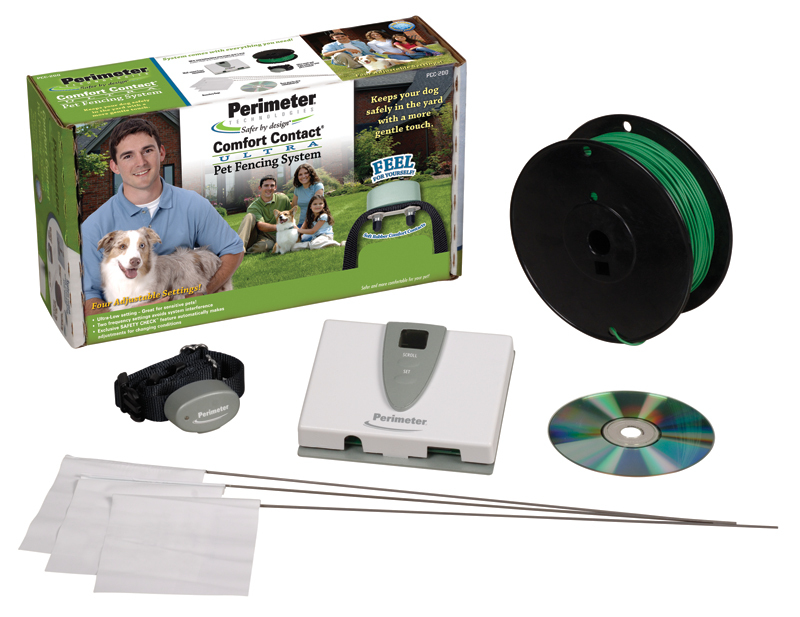 Containment Guarantee: Our confidence is so high in the capabilities of the Perimeter® brand dog fences we will guarantee your dog to stay safe at home with a 30 day money back containment guarantee. 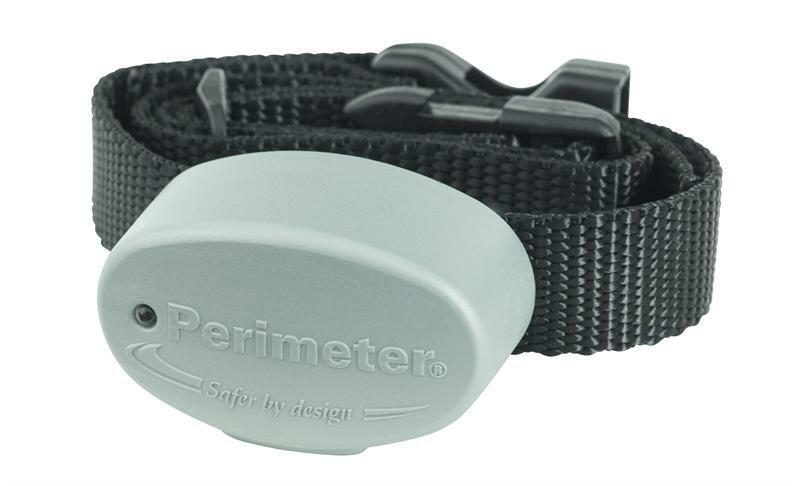 After installing a Perimeter® brand system if your dog does not stay safe at home send the system back for a full, no hassle refund. It doesn’t get any better than that! 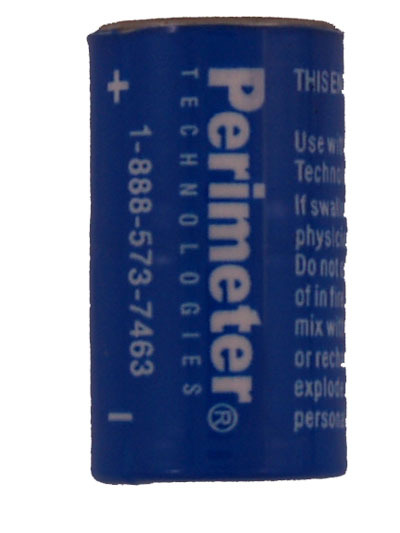 Purchase an additional 500 ft. of poly-coated direct burial boundary wire. A general rule of thumb is 500′ per 1/2 acre. 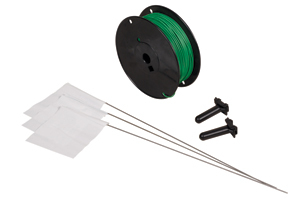 Includes 50 flags, 2 waterproof splices and 1 500′ spool of direct burial approved solid copper 20 gauge boundary wire.